Embroidery is the process of taking your design, or logo and generating a stitched design to add to garment. 1) Digitizing: this is when your logo is turned into stitches by physically tracing your logo and creating the various types of stitches on a computer programme to recreate your design. The digitizer will decide the best way for the design to be sown onto the fabric, and will make necessary decisions according to the fabric type and size of the design. Once the design has been digitized a disk is made which controls the embroidery machines. 2) sewing: firstly the disk is sampled on a loose piece of fabric to ensure that the quality is good and that there are no errors in the digitizing. The production is when the machinists frame the garments, this is when the desired location of the embroidery is selected on the garment, and then the garment is positioned on the machine. The use of embroidery on garments and other items creates a sense of quality and style that can be used to promote your brand image. 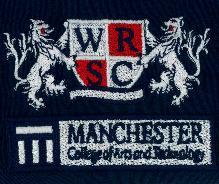 Embroidery work is especially cost effective for small runs and where there design or logo has multiple colours. 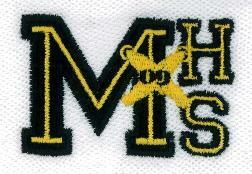 Embroidery has one off digitizing set up fee, then the price of each item embroidery depends on the stitch count. 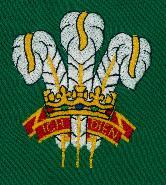 A minimum 10 items is required for an embroidery order.